It’s Time to Build an R2D2! 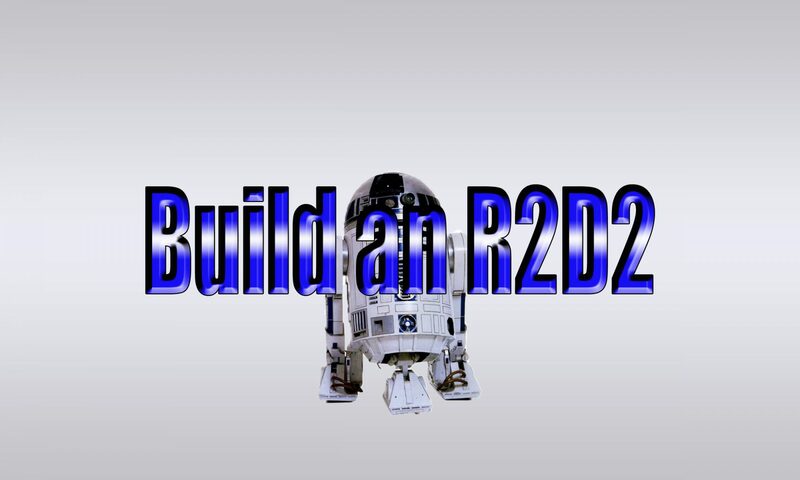 I decided to build an R2D2 like many others have and I’ve come across some great sites that will point you in the right direction. Although this is my first R2 unit that I am building, I wanted to share things that I often found difficult to find because I am a visual person when it comes to learning how to do certain things, and many tutorials I came across where just not what I was looking for. 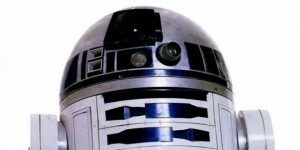 My goal is to show you step by step what I have learned and hope you can prosper from it and build your own droid. I will post videos of the process from a close up point a view with narration and detail, as well as blog entries on the progress being made. There are two websites in which most builders use and you should register at both. Here you will find all the information related to plans and tutorials on how to get your droid started. Next PostNext What type of Dome to build?